Easy to Do Fall Hairstyles, The weather partners give us the chance to be bale to wear our hair in different ways as we need to embrace the weather fully. Different weather seasons call for different kinds of hairstyles. Changing from season to season gives you a completely new looks which will in return boost your self confidence and appearance as well. 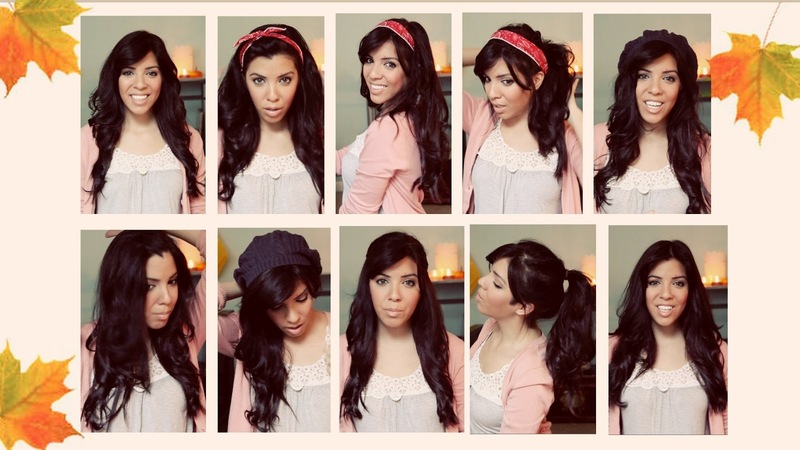 When it comes to fall hairstyles you not only want to change your hairstyle but the color as well. Fall calls for hairstyles that are simply with layers and curls. This look is very easy to achieve and all it takes is to know what to do. For this fall, you want something that is simply but trendy. Something that will not run out before you even gets to enjoy the look for long. 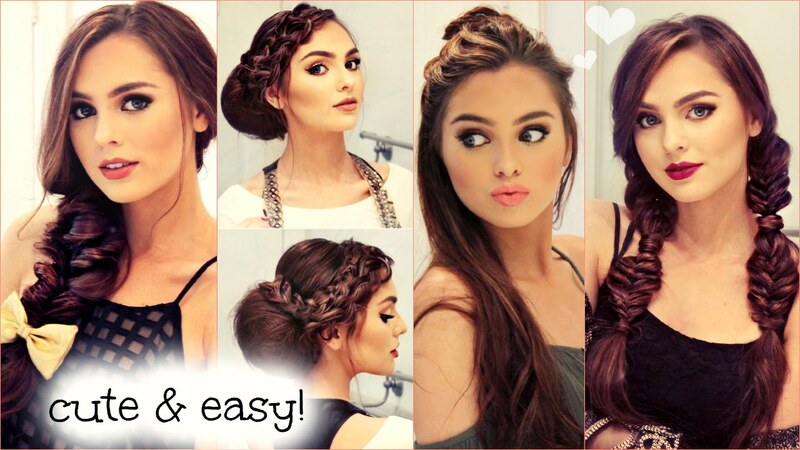 With so many hairstyles to pick from, some of the easiest that you can do include the following. The far side part: salon stylist say that this is the only quick way for you to transform your hair from the old to the new look. To achieve this, all that you have to do is to part your hair from the side and not at the middle. The middle way of parting the hair is normally considered to be more of a summer looks. On the other hand, the side part gives you a look new with the new side hairstyle. With the side part fall hairstyles, you want to have bangs that are long enough to be swept on the side. They can even end up covering or being close enough to one of your eyes. Loose waves will dominate the rest of the hair thus giving you a classic 60s look. The choppy layers: This is the kind of hairdo that will look shaggy but in a good way. This is because the style uses of big curls that are bouncy are used to achieve this hairstyle. The choppy layers hairstyle is easy to achieve as all that you have to do is to cut your hair in big layers and then curl it in big curls. Add some styling spray to hold the hairstyle and you are done. This style goes well with long and short hair. The textured bun: This fall hairstyles are definitely the modern way to wear your hair in a bun. It flaunts your facial structure as well as your neck by having the hair all at the back of your head and in a well structures bun. One can be able to accessories this particular hairstyle using flower accessories but with discretion. Now that you know some of the easy to do fall hairstyles, why not embrace the new weather season in a suitable hairstyle. Remember that you can easily pull off this look right at home. The only things you need are the right hair products and the patience to learn the styles.